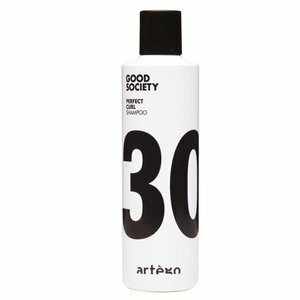 The Artego Perfect Curl 30 Shampoo defines curls perfectly. Makes them silky smooth, gives them bounce and makes them shine. 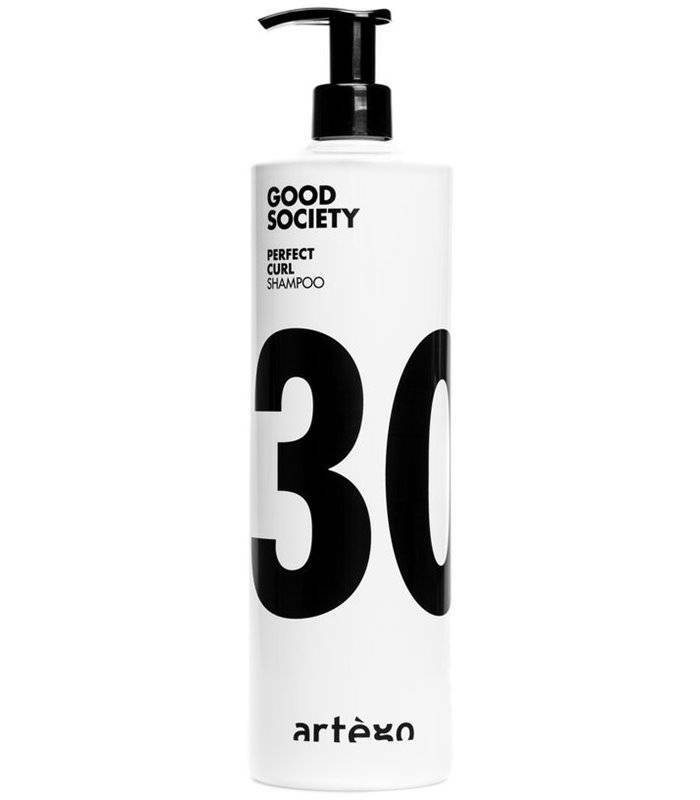 Depending on the length of the hair, foam an appropriate amount in the hair, massage in and then thoroughly rinse.